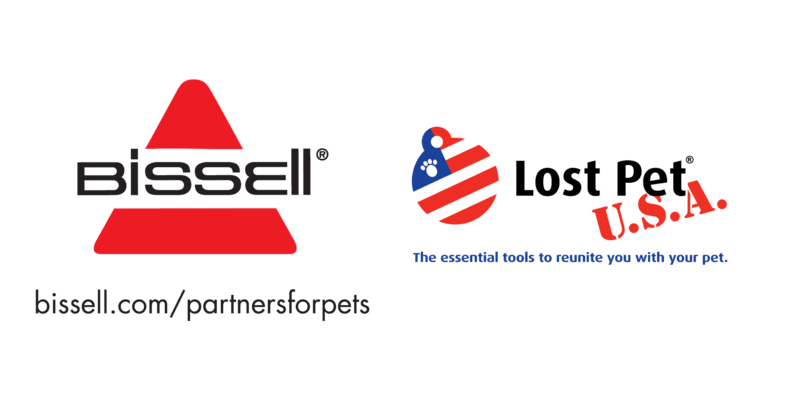 Stop in to our store at 3285 Earhart Way to see what we have that your pet will love. 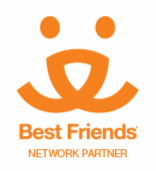 And, make sure to connect with us on Twitter and Facebook. 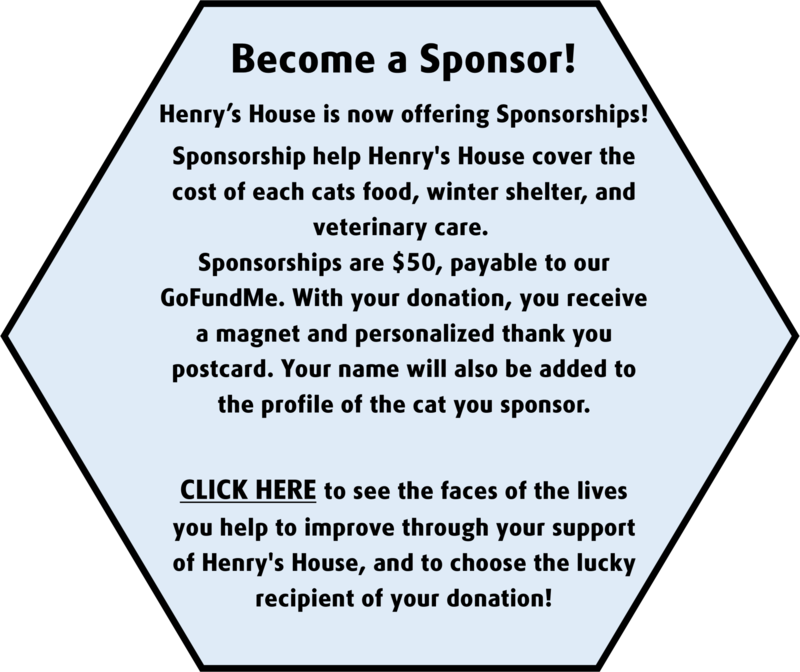 Please note that Henry's House is a resource, not a rescue. 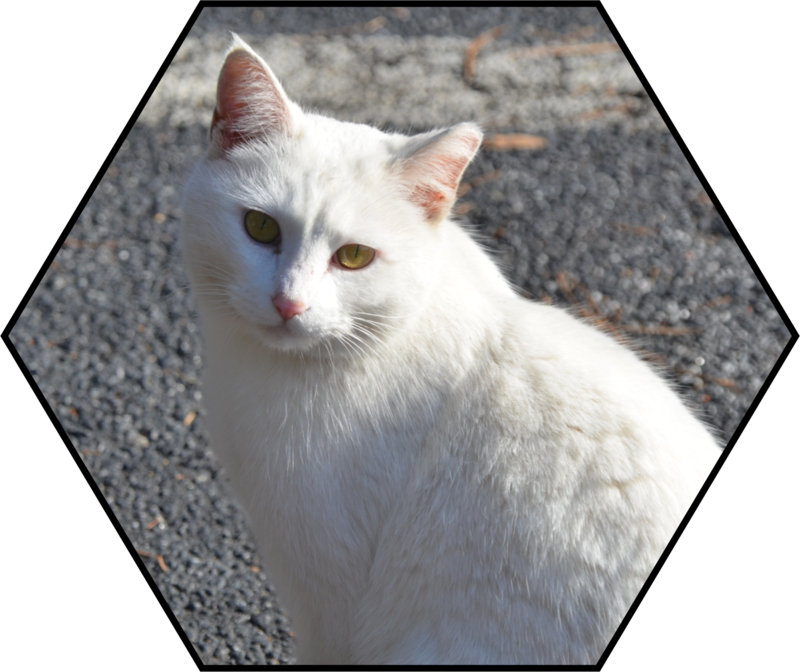 We are here to provide the support and tools you need to participate in efforts to manage the feral cat population. We will not remove cats from your property, and are not able to accept cats that you have trapped. 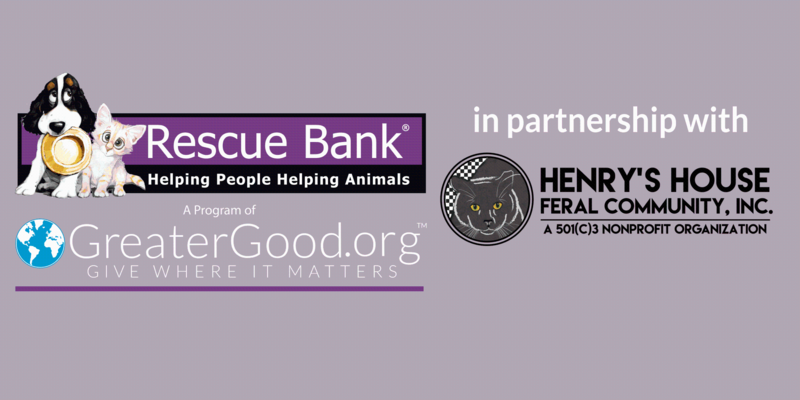 Henry's House is a 501(c)3 organization that cares for feral cats in Gwinnett County, GA.